Bharti Airtel limited Company Career Jobs Opening 2018-2019 Various Retail Store Manager Job Posts Download Application at www.airtel.com. Airtel limited India Career Job has Recently Announced 2018 regarding Retail Store Manager & Various Job Openings Interested and Eligible Candidates can Download Application Through Official website. Bharti Airtel Urgent Walk-in Drive || Retail Store Manager @ Any Graduate - Apply Now. Salary: Rs: 2,00,000 - 5,00,000 P.A. 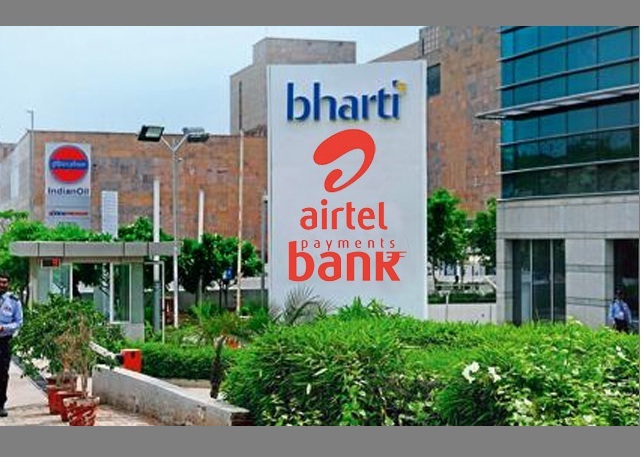 Bharti Airtel Limited, commonly known as Airtel, is an Indian multinational telecommunications services company headquartered in New Delhi, India. It operates in 20 countries across South Asia, Africa, and the Channel Islands. Airtel has a GSM network in all countries in which it operates, providing 2G, 3G and 4G services depending upon the country of operation. Airtel is the world’s third largest mobile telecommunications company by subscribers, with over 275 million subscribers across 20 countries as of July 2013. Located in the store, this role has direct responsibility for the successful running of the Airtel store. The person will ensure compliance with agreed guidelines to deliver a best in class experience & ensure store revenue & cost targets are met. Accountable for clearing store for formal launch as per pre-defined procedure across dimensions (e.g. manpower/ furniture & fittings/ IT/ device inventory). Manage closure of current store during refit & conversion. To achieve the target on conversion from the walk in customers in terms of Sales from new acquisitions & up-sell. To ensure daily rostering & briefing to outsourced store staff. Ensure that attrition issues (planned & unplanned) are escalated for timely resolution. Ensure motivation & development of outsourced store staff. Provide suggestions for improvements in CE. 1. Must have exp in Retail Sales Operations or as an Store Manager. 2. Candidate should be open for Anywhere in Mumbai. 3. Kindly Ignore,if currently working with Tata teleservices, Idea, Vodafone, Telenor or Reliance Jio. (On Roll or Off Roll). Malad west, Mumbai - 64."